Mazzy Star have announced plans to reunite and play their first live show in over five years. The band will be playing the Vivid Sydney Festival in Sydney. 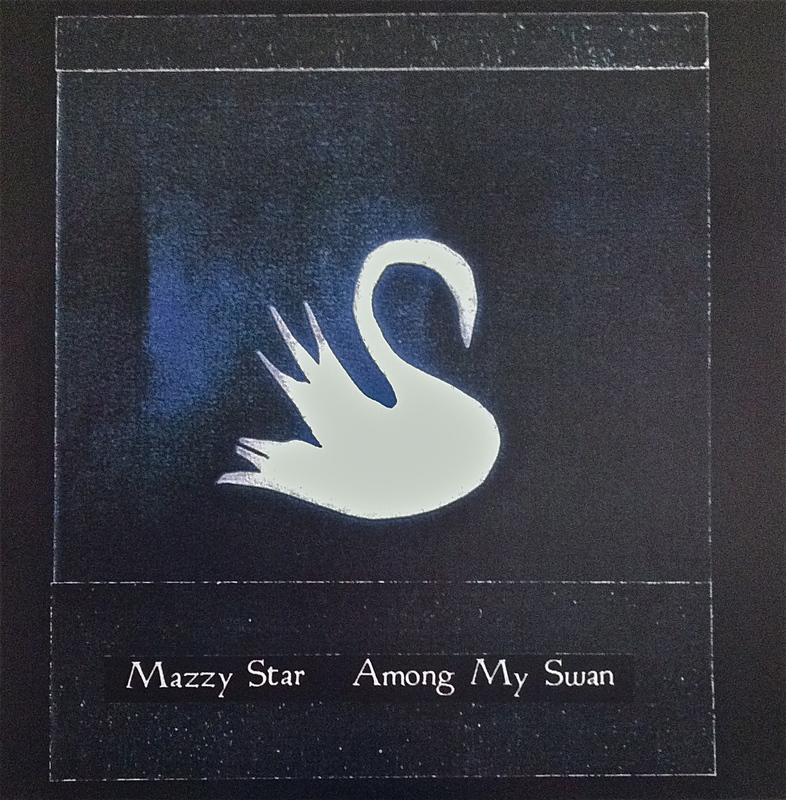 Mazzy Star put out their last record Seasons Of Your Day back in 2013 and rumors have been circulating that new music is in the works. There’s also been speculation that the legendary California band will be announcing both U.S. and European dates as well. As for the Vivid Festival, the Australian event will be held at the Sydney Opera House May 25-June 16. Other artists appearing include Brian Eno, Solange, Cat Power and Ice Cube.